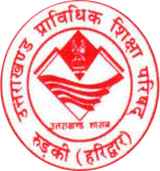 Uttarakhand Board of Technical Education has been setup by an act no - 27 of 2003 as passed by Uttarakhand legislative assembly and assented by governor on 13-January 2004 and notified on 15 - January 2004. 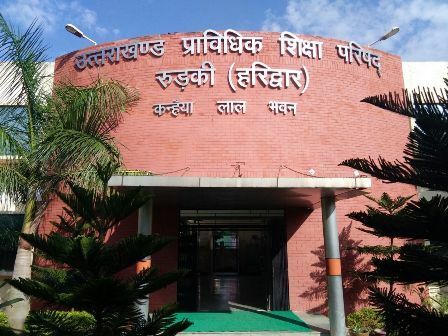 It provides for the establishment and constitution of Board of Technical Education in Uttarakhand and for matters connected there with or incidental there to. The act is enacted by state assembly in 54 year of India. It shall be deemed to have come in to force from the date of notification issued by the state government. It extends to the whole of Uttarakhand state.